2. 1- 2                 4 Jul 00   Here Comes Ayeka! 3. 1- 3                 5 Jul 00   Hello Ryo-Ohki! 5. 1- 5                 7 Jul 00   Kagato Attacks! 8. 1- 8                12 Jul 00   Hello Baby! 10. 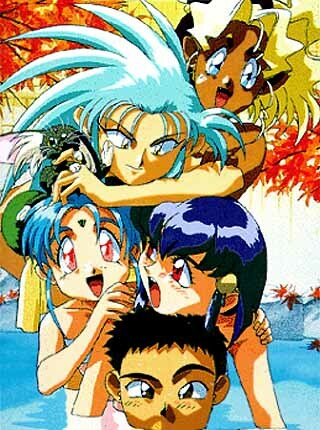 1-10                14 Jul 00   I Love Tenchi! 13. 1-13                19 Jul 00   Here comes Jurai! 45. 3- 5                31 Aug 00   Money! Money! Money! 54. 3-14                13 Sep 00   Tokyo or Bust! 56. 3-16                15 Sep 00   Carnival! 61. 3-21                22 Sep 00   Real Friends? 70. 4- 4                15 Sep 04   Here Comes Misao on The Chobimaru!